In 2008, five young musicians, who already had some experience working in the music industry created a band. They named it Clean Bandit. The artists met in Cambridge University. 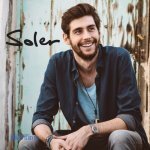 The initial lineup included Jack Patterson (bass guitarist, keyboardist, vocalist), Luke Patterson (percussionist, drummer), Grace Chatto (violoncellist, vocalist), Neil Amin-Smith (violinist, back vocalist), and Ssegawa-Ssekintu Kiwanuka (vocalist). The musicians experimented, mixing electronic music with classics of such composers as Mozart and Shostakovich, creating deep house tracks. In 2011, the group released its first single, “Mozart's House”. After some re-arrangements, the song was re-released in 2013 and reached the 17th spot on UK Singles Chart. One more successful single “A+E” came out in 2012. It reached the 100th spot on UK Singles Chart. In 2014, after signing a contract with Warner Music UK, the band released its debut LP, New Eyes. It featured a single “Rather Be”, which topped the UK Singles Chart and reached the 10th spot on Billboard Hot 100. While recording the track, the band members invited a new vocalist Jess Glynne, who also became famous after the song came out. In 2015, "Rather Be" earned a Grammy Award for Best Dance Recording. The group became very popular. 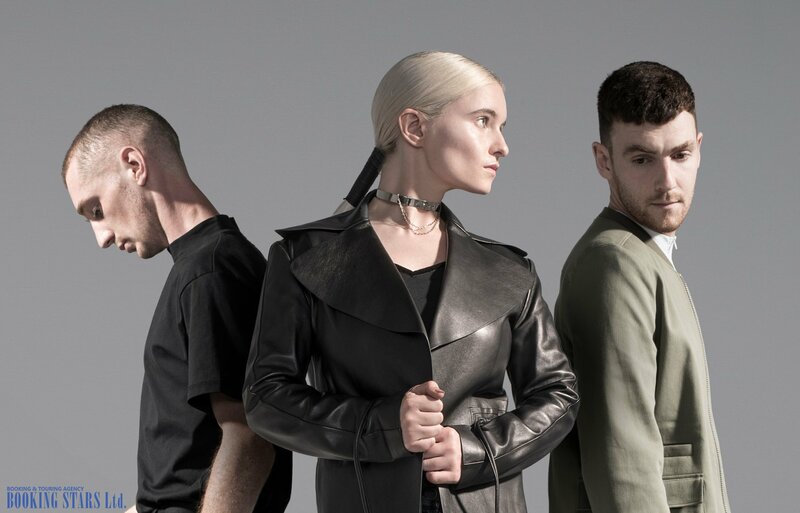 Many organizers tried to book Clean Bandit for various events. In the fall of 2016, the group presented a new single, “Rockabye”. 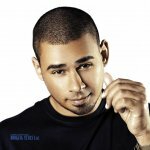 It was recorded together with a British singer Anne-Marie and a rapper Sean Paul. At the same time, Amin-Smith left the band. 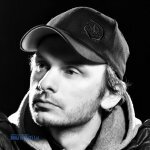 “Rockabye” was created without him. The track became an international hit. For several weeks in a row, it topped British charts. The song also conquered Austrian, Finnish, German, Dutch, and Swedish charts. It came in second in Belgium, France, Italy, New Zealand, and Switzerland. The single reached the 10th spot on Billboard Hot 100 and earned a prize at Teen Choice Awards. 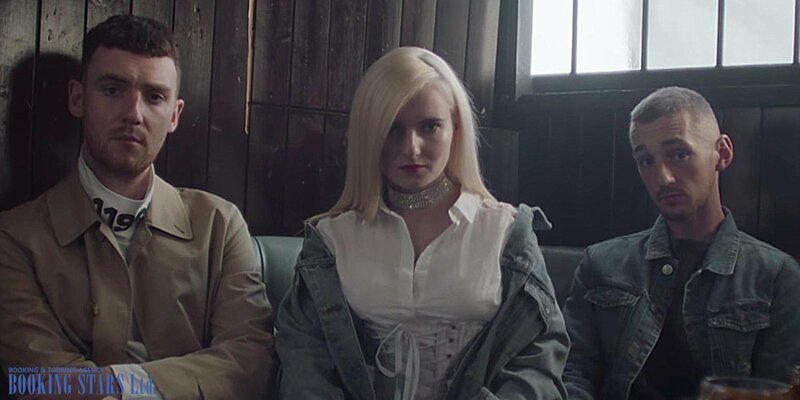 Clean Bandit sold over 13 million singles and 1.6 million albums all over the world. In 2017, it earned a prize at NRJ Music Awards for International Duo/Group Of The Year. In the spring of 2017, together with a Swedish singer Zara Larsson, the band recorded a new single “Symphony”. The song became a hit and topped UK Singles Chart for one week. It was the band’s third single to reach the top of that chart. The same year, the group performed at the TV talent show The Voice UK. 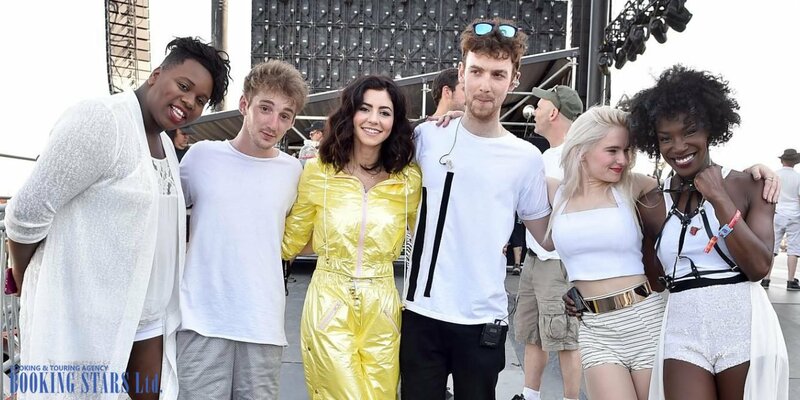 In 2015, at Coachella Festival, together with Marina and The Diamonds, the band performed a single “Disconnect”, which eventually came out as a track in 2017. 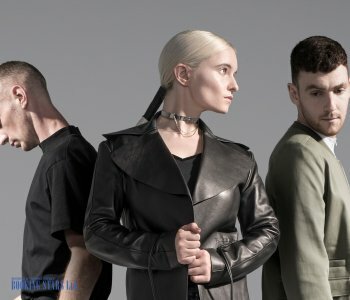 In the fall of 2017, Clean Bandit released a new single “I Miss You”, which they recorded together with Julie Michaels. The band is currently recording its second album, which will feature all the tracks they came up with after the release of the debut LP. In May 2018, they announced the second album and released the lead single “Solo”, recorded together with Demi Lovato. Chatto and Jack Patterson created a film production company, which they named Cleanfilm. They work to create music videos. 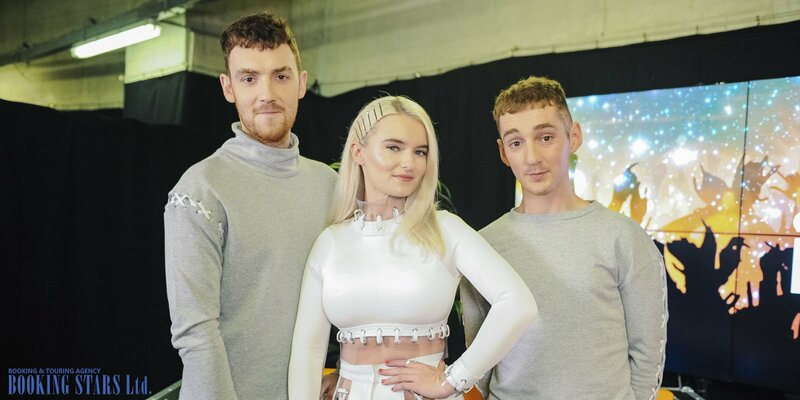 In the spring of 2018, Clean Bandit was nominated for BRIT Awards 2018. Their hit “Symphony” was named British Single Of The Year.